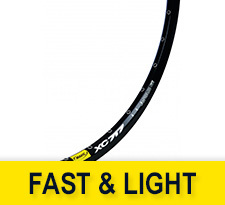 For the mountain bike enthusiasts the Fast and Light mountain bike rims by Mavic offer the lightweight, responsiveness and efficiency looked in a rim. When you ride your mountain bike you need all the reliability you can get. 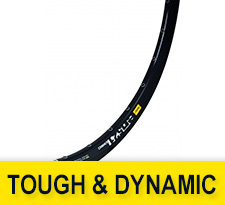 You can obtain that by using the Tough and Dynamic rims manufactured with the most advanced technology by Mavic. They test them for efficiency, strength and versatility.